Optimara Mini Violet with white and purplish blue blooms in 2" pot! 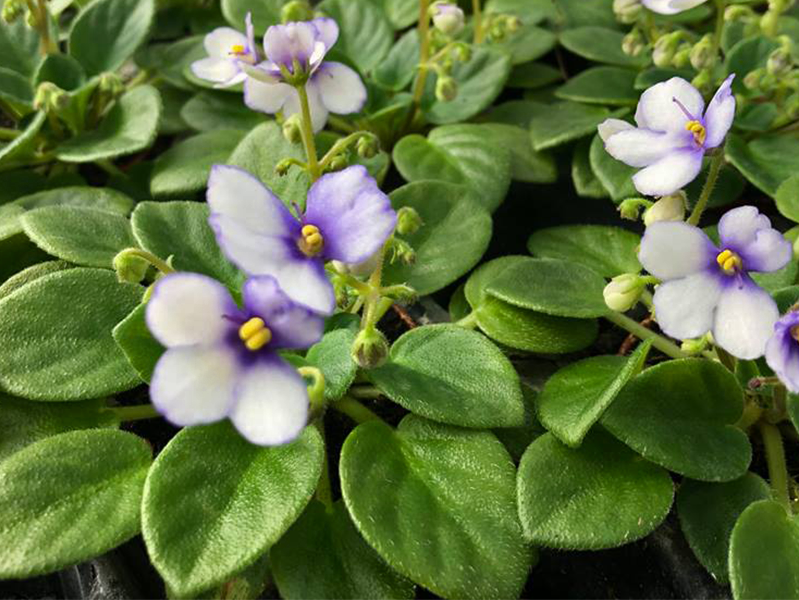 This is a new dainty little Optimara Mini Violet from a new series of Mini Violets that will be introduced in the next 2 years..... 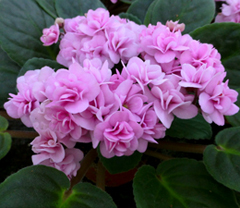 This variety has white flowers with purplish blue centers!